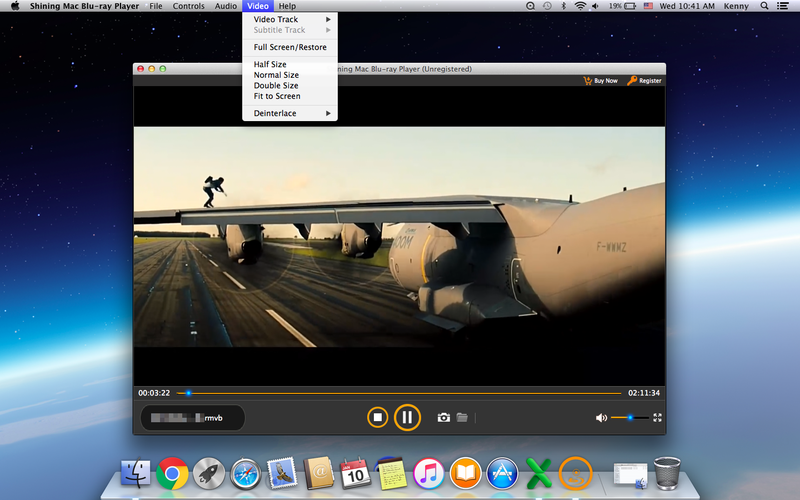 Detailed guide shows you how to play Blu-ray, DVD, HD videos, audio files with the best Mac Blu-ray Player software on Mac. This is step by step guide to play Blu-ray and videos of up to 1080P in HD MP4, HD AVI, HD MOV, HD TS, etc. and audios on MacBook Air, MacBook Pro, iMac, Mac mini, Mac Pro and New MacBook. Two buttons are in the main interface: Open File and Open Disc. If you want to play a Blu-ray file, just click on "Open File" and choose the movie you would like to watch; Click "Open Disc" to load Blu-ray movie sources. 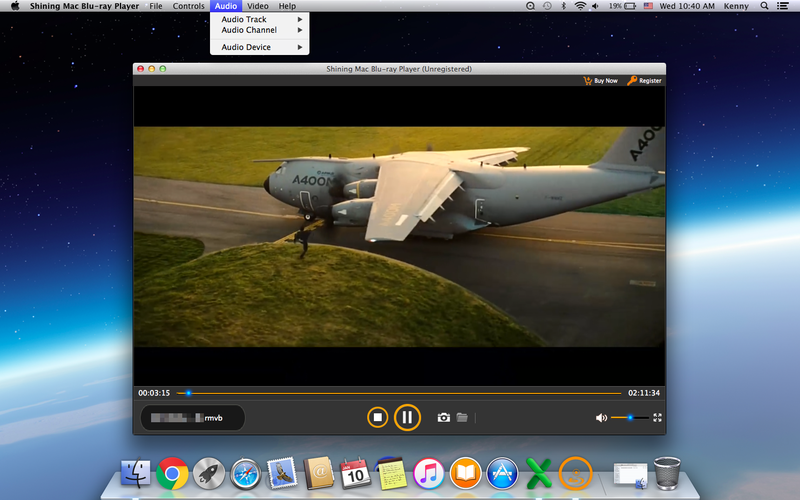 How to Play Blu-ray Disc/Movies on Mac? 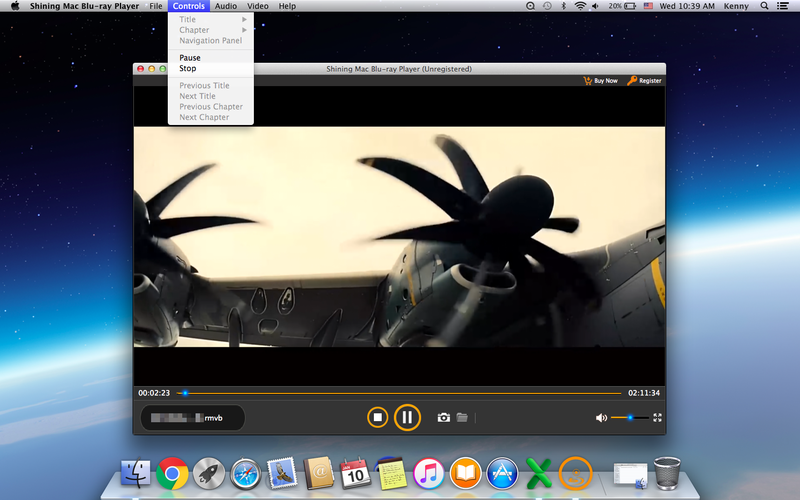 Fay - How to play Blu-ray disk, movies, audio, etc on Mac? 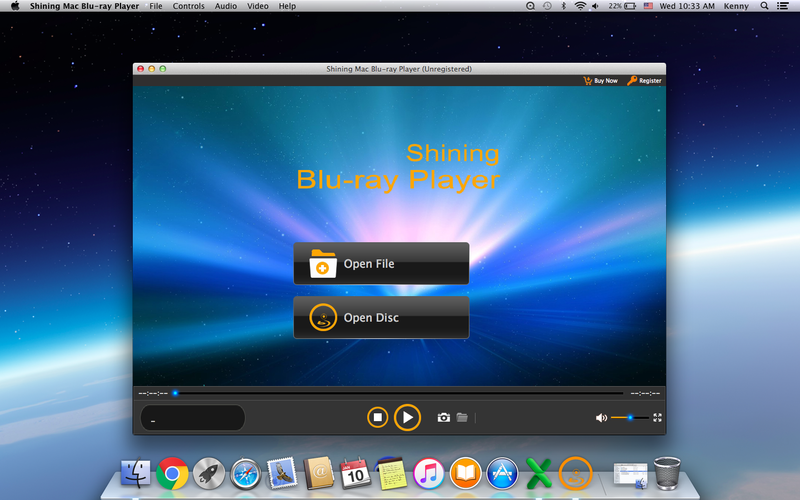 Don't worry, with ShiningSoft Mac Blu-ray player, you can smoothly play Blu-ray on Mac. Just read on.